Suburban Travels & Holidays Cochin, Kerala is dedicated to providing a truly holistic service to travellers and vacationers. Its team of experienced staff is constantly striving to ensure quality service to clients for their holidays to Kerala. Southwest Florida spreads a blanket of sand and warmth along the state’s southernmost Gulf of Mexico shoreline. 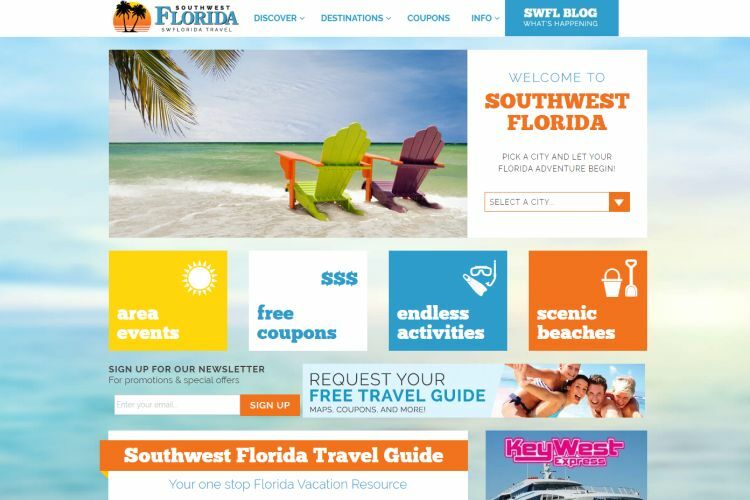 From Sarasota to Port Charlotte to the coastal community of Boca Grande, and all the way to Everglades City and Chokoloskee, this area is a vacationing mecca for any tourist seeking sun, water sports, wild treasures, topnotch golf, world-class shopping, fresh seafood, and Florida’s finest hotels and resorts. Taj Voyages is a leading tour operator specially organizing tailor-made India holiday packages. India, with its incredible history of thousands of years and millions of people, is home to breathtaking natural beauty. This experienced team can design customized package tours to India, including special packages. brings together industry stakeholders under a common umbrella to face and manage issues affecting the industry. 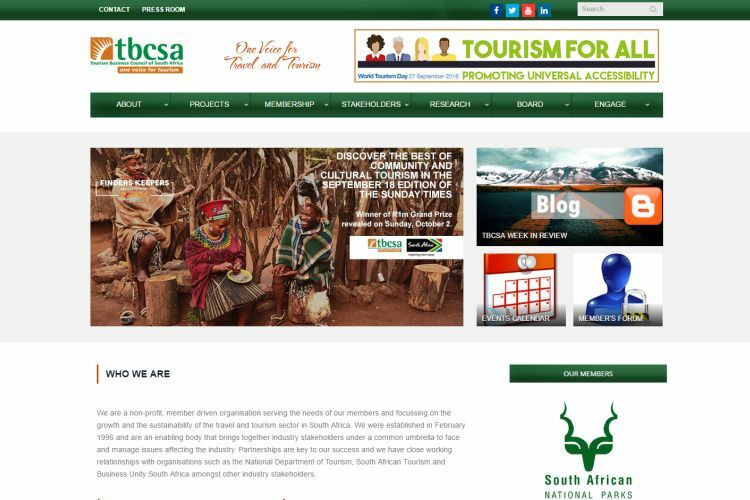 Partnerships are key to its success and it has close working relationships with the National Department of Tourism, South African Tourism and Business Unity South Africa, amongst other industry stakeholders.